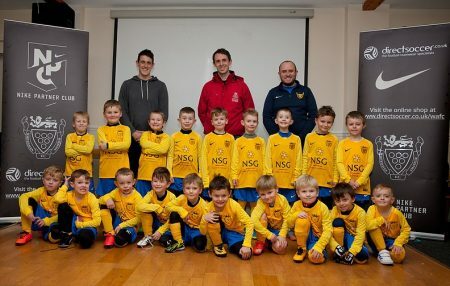 NSG is delighted to announce that it recently sponsored the Whitehaven AFC under-six team. The team, who are the youngest age group at the club, will wear the club’s customary yellow and blue kit. The kids were overwhelmed with the kit. We hope we can do NSG proud.